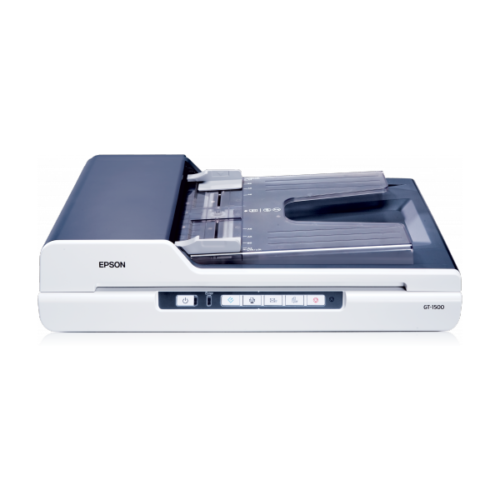 Put an end to paperwork overload: This personal business scanner works at up to 18 ppm and includes a 40-sheet auto document feeder. 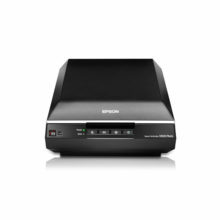 With a 40 page ADF capable of scanning up to 18ppm (mono) and 12ppm (color), the GT-1500 allows efficient and unattended scanning of multi-page documents. 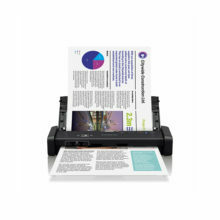 With a high 1200 x 2400 dpi flatbed and 600 x 600 dpi ADF resolution, the GT-1500 ensures all images, graphics and text are captured with amazing clarity and accuracy, thus producing excellent scanning quality. 1. Epson Event Manager: Facilitates easier regular scanning with 1 predefined and 10 customisable jobs. 2. 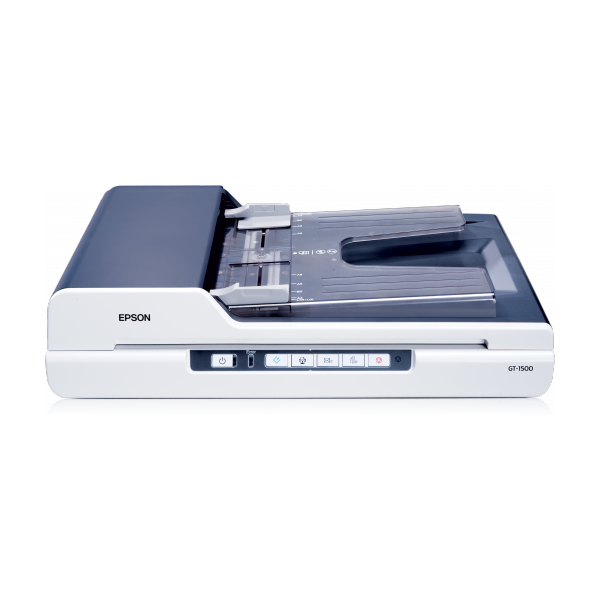 Epson Copy Utility: An application that enables you to use your scanner and printer together to function like a copy machine. 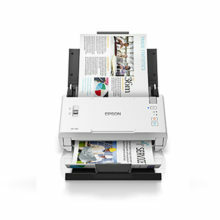 It can print a scanned image in just a single step, so you do not need to use additional applications for your scanner or printer. 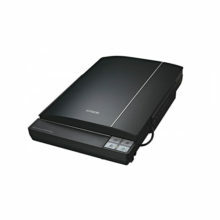 Like a copy machine, this utility provides both colour and monochrome copying, enlarged and reduced copying, and image adjustment functions. 3. ABBYY FineReader*: This OCR software enables searchable content on your scanned PDFs for greater productivity. Asian languages such as Traditional and Simplified Chinese and Japanese are supported. * Version 9 for Windows and Version 8 for Mac OS X. 4. Presto! PageManager 8 (Standard): Incorporates “Capture”, “Manage”, and “Share and Deliver” solutions and brings efficiency to your work and helps keep costs down. The built-in OCR enables searchable PDF files and gives the option to save the storage space with high compression. Secure your PDF files by setting a password to prevent unauthorised viewing, editing or printing. Having TWAIN and ISIS drivers support allow the GT-1500 scanner to work with virtually any document management software that has a scanner interface to maximise documentation efficiency.